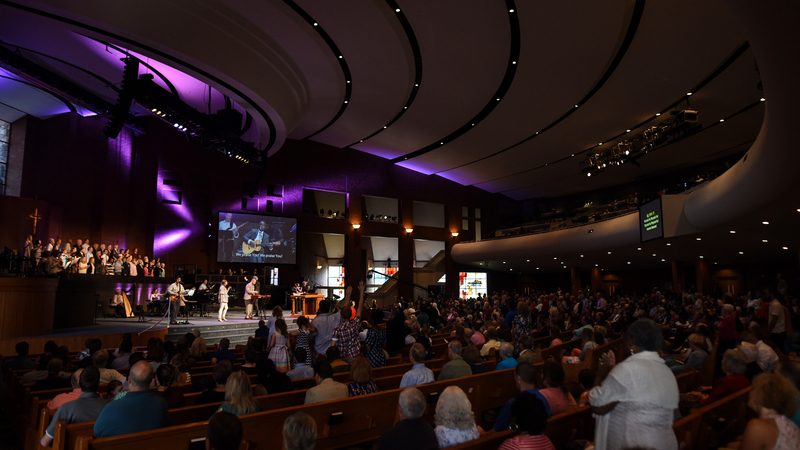 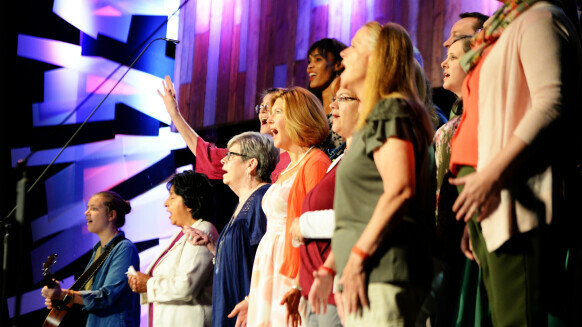 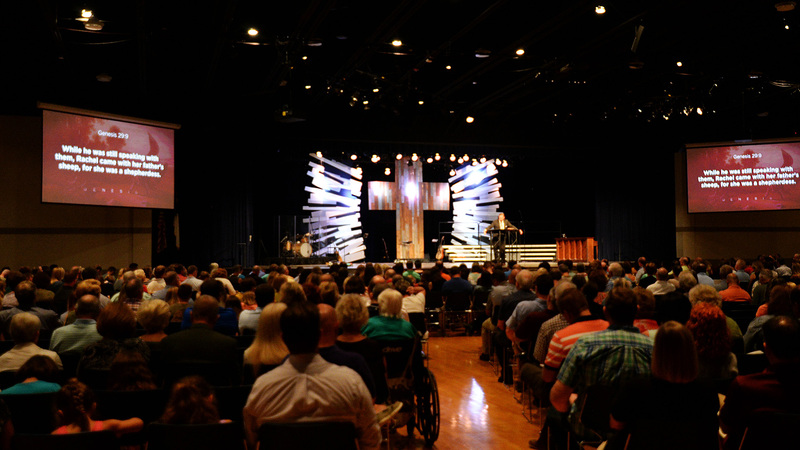 Hickory Grove Baptist Church is committed to seeing Gospel-centered churches thrive all around the world. 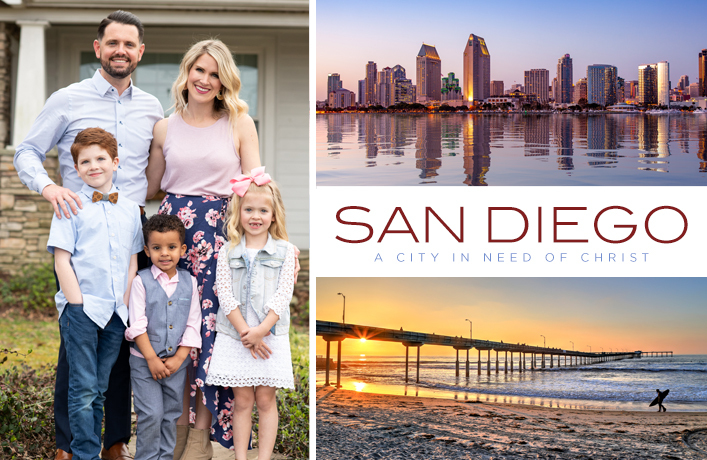 Our church and the North American Mission Board are partnering with First Baptist Church of Pacific Beach in San Diego, California, to send Justin Paslay as their senior pastor and prayerfully see a work of God done in San Diego. 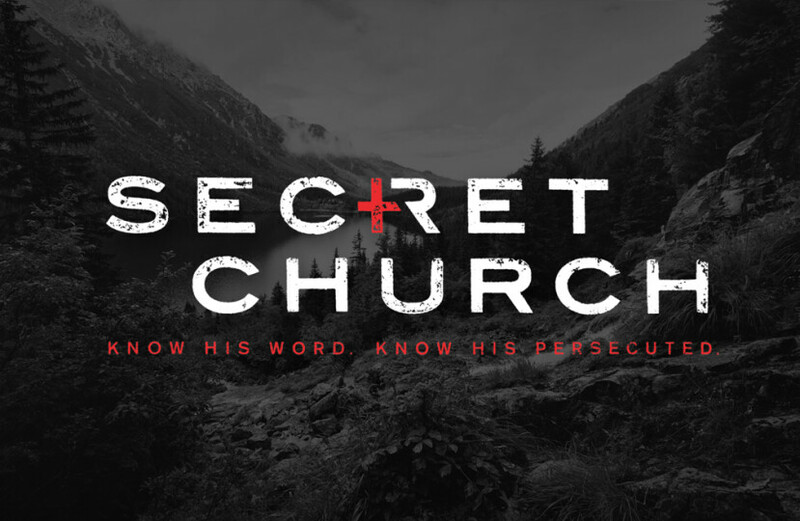 Learn about how you can be involved by praying, giving, or going at one of the information meetings below.